Press - Creative Women's Co.
You’ll find all the information you need about our press coverage, contact information & press pack. Contact us via our connect page for press/media inquiries for Creative Women’s Co. or press pass request to our events. 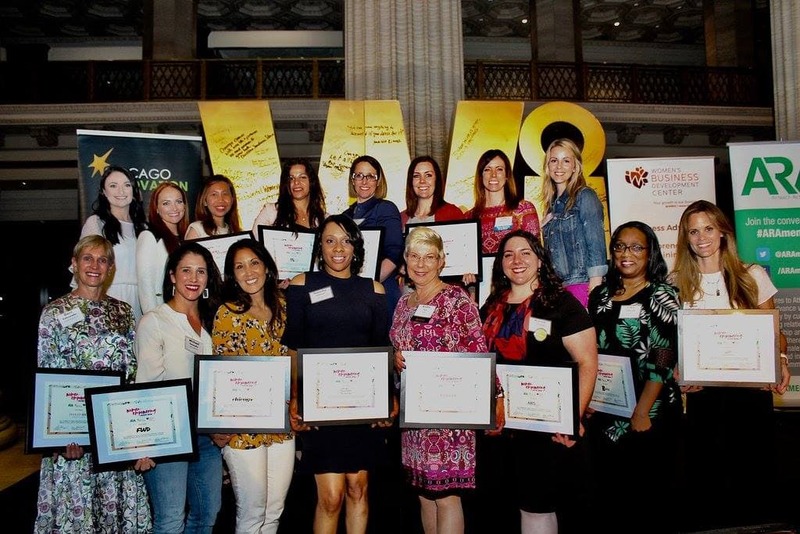 Chicago Innovation recognizes Creative Women’s Co. as one of the Women-Empowering ecosystem partners. WE Rule interview with our founder Ari Krzyzek is up on their website. 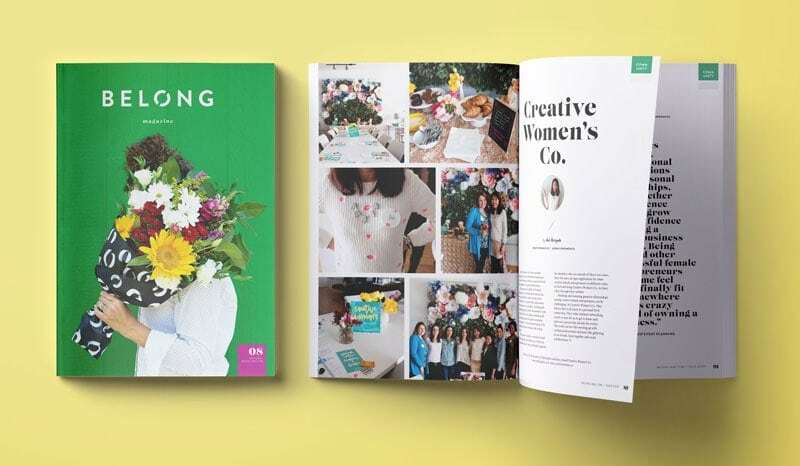 Ari shared some of her insights and sacrifices she made to build Chykalophia and Creative Women’s Co.
Creative Women’s Co. was featured in the community section in Belong Magazine issue #8. Our founder Ari Krzyzek was featured in Chicago Woman Magazine blog. 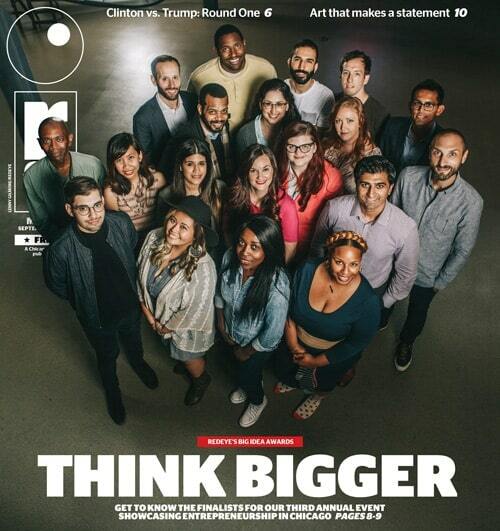 Our founder Ari Krzyzek (representing Creative Women’s Co.) was nominated as a finalist for Chicago’s Red Eye Big Idea Award 2016 Finalist in Community Development & Civic Engagement. Our founder Ari Krzyzek shared about her side projects Creative Women’s Co. on Pride, Work and Necessity of Side Projects article via Design Feaster. Krzyzek is the founder of Creative Women’s Co., a monthly series of intimate networking events and in-person workshops. 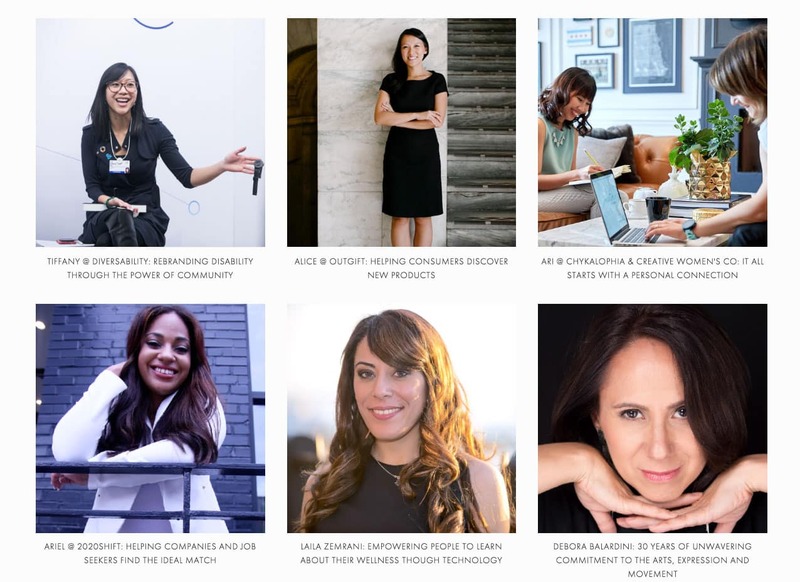 Events are kept purposefully small–just eight to ten women, either sitting down for brunch or cocktails–and feature workshops on creative entrepreneur topics such as marketing hacks and social content creation. Creative Women’s Co. ditches the mad dash for business cards usually seen at networking events for a series of small, curated events aimed at female entrepreneurs in the creative industry. The series, founded by designer Ari Krzyzek, includes monthly brunches and cocktail hours limited to eight to ten participants, so everyone has the chance to create meaningful connections with the other attendees.